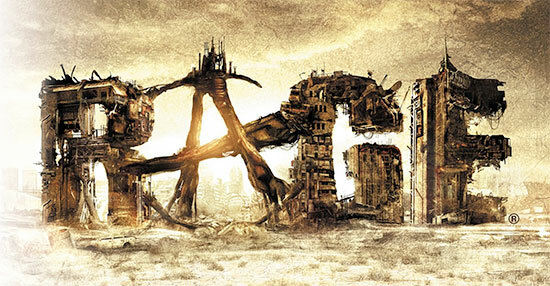 Bethesda Softworks engaged Ant Farm for its ID game release that required both a CMS driven site in order to easily update fans and an immersive, flash-driven panoramic experience to showcase the extraordinary detail of this post-apocalyptic landscape. 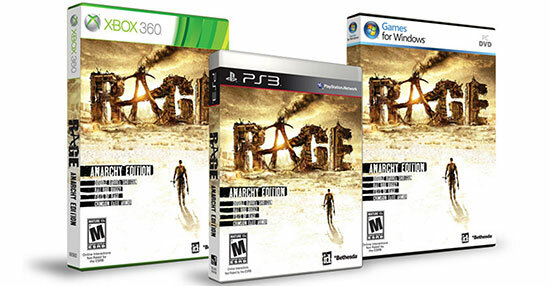 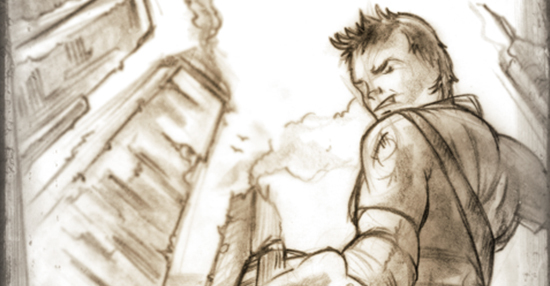 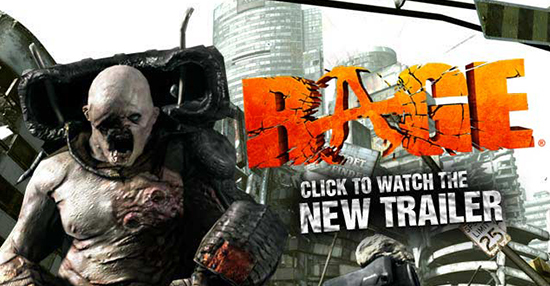 Our internal team successfully created a character to establish the face of "Rage," while launching a modular campaign that differentiated the game in a crowded marketplace. 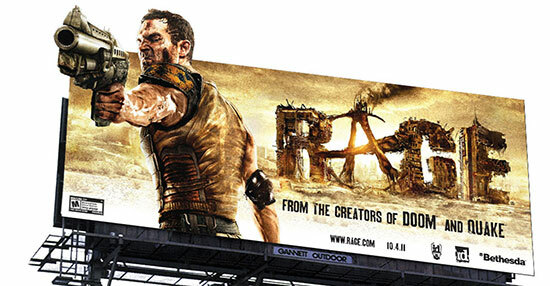 The team also created a richly detailed animated version of the game’s main title, which was used across the multimedia marketing campaign.